Go for the Judy, stay for the Jason Powell. 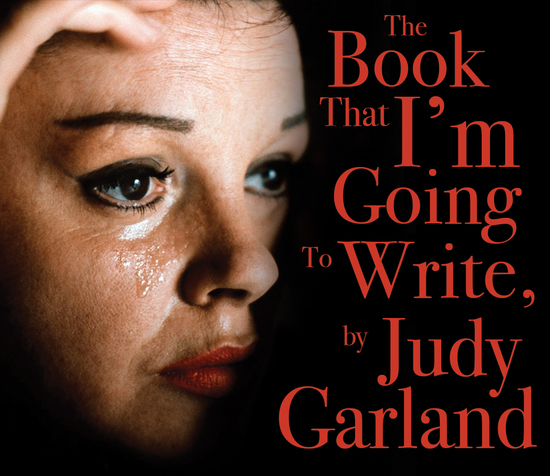 A roller coaster hour of Judy Garland. I’ve never heard the tapes the show is based on but that did not stop my enjoyment of Jason Powell’s tour-de-force performance. He captured every nuance and cadence of Judy’s nature with something I wouldn’t call an impression. He just was Judy for an hour and the audience bought it hook, line and sinker. It’s different and fresh and I loved it. The intimate space lends itself well to the material.